Totus Tuus (CD) is the brand new 6-track EP from New York City-based composer Michael John Trotta. 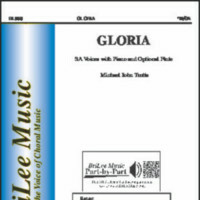 Following his debut album, which was hailed my music critics as “elegant, singable music with strong spiritual heft”, Michael John Trotta returns with Totus Tuus, a superbly crafted collection of six intimate a cappella works performed by The New York Repertory Singers, under the direction of the composer himself, as well as The Singers conducted by Matthew Culloton. Praised for his “remarkably reassuring warmth,” Trotta re-imagines a collection of sacred text grounded in tradition in Totus Tuus with his modern and unique compositional voice. The first three tracks are contemporary settings of well-known Latin devotional texts intertwined with a warm richness and contemplative sensitivity. 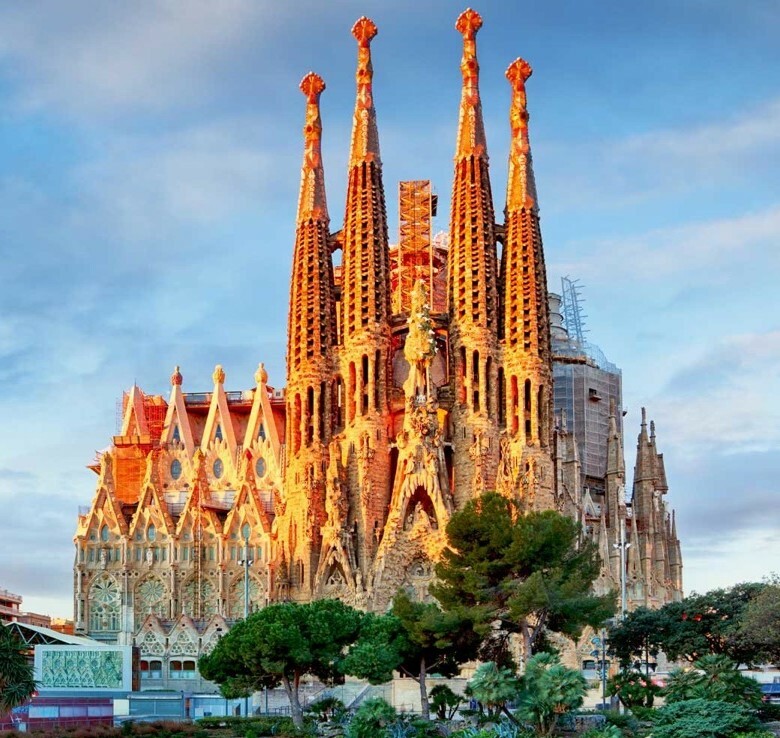 The second half of the EP features settings of sacred English texts, which engender a quiet reflection for the listener, along with his works “Amazing Grace”, “Behold, How Good”, “I Shall See”, and stunning new versions of “Amazing Grace” and “Ave Maria”. 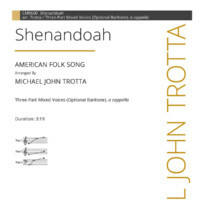 This release from Michael John Trotta is a superb new recording offering powerfully new and engaging choral repertoire that is supremely expressive and masterfully composed. 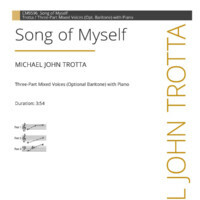 Michael John Trotta magnificently honors texts that are grounded in tradition while always reflecting a refreshingly modern approach with a compositional voice that is entirely his own.